From Ataturk Airport: If you would like to come to our hotel by taxi the distance is approximately 21 km. The journey should take 30-40 minutes. If you would like to come to our hotel via private transfer service (one way 1 – 4 people € 30), please submit your your transfer request to [email protected] and we would be glad to contact you for further details. 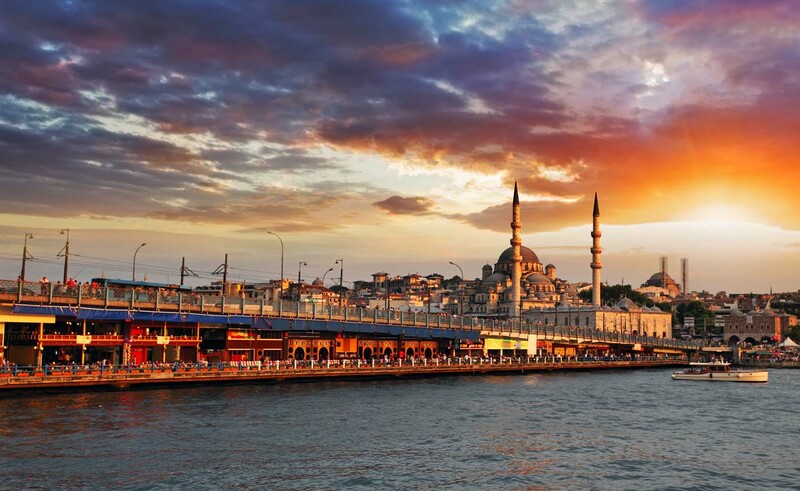 If you would like to come to our hotel by metro, line at the airport and use Yenikapı station (the last and interchange station to Marmaray) and interchange to Marmaray and take red line to Sirkeci/Eminönü station. From Sabiha Gokcen Airport: If you would like to come to our hotel by taxi the distance is approximately 55 km. The journey should takes about an hour. If you would like to come to our hotel with private transfer service (one way 1 – 4 people € 70), please submit your your transfer request to [email protected] and we would be glad to contact you for further details. 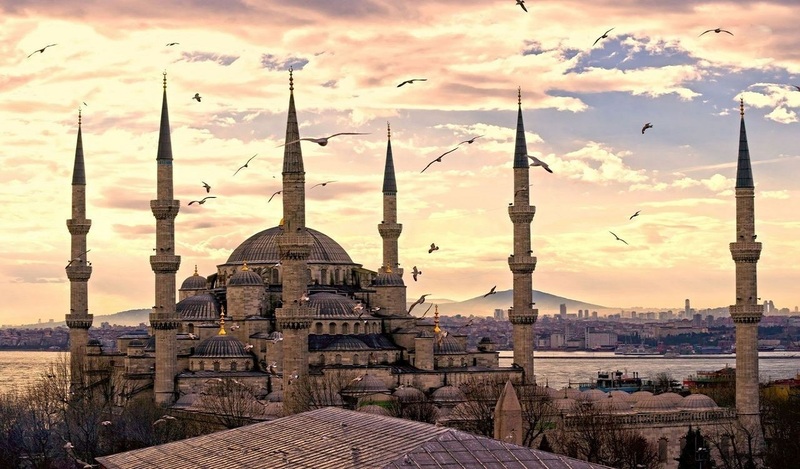 You could take a Havataş bus from Sabiha Gökçen airport to Kadıköy. 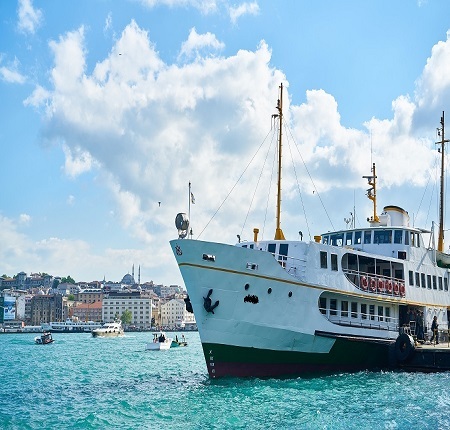 Than you could take a ferry to Eminönü/Sirkeci where you could reach to the hotel by walk.